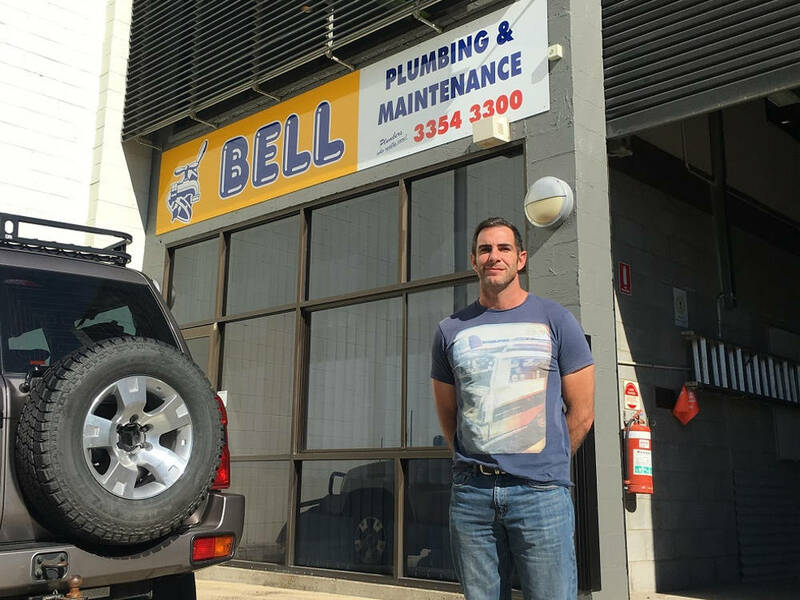 Established in 1972, our family owned and run business is renowned for providing high quality, reliable and customer focused plumbing solutions throughout Brisbane. 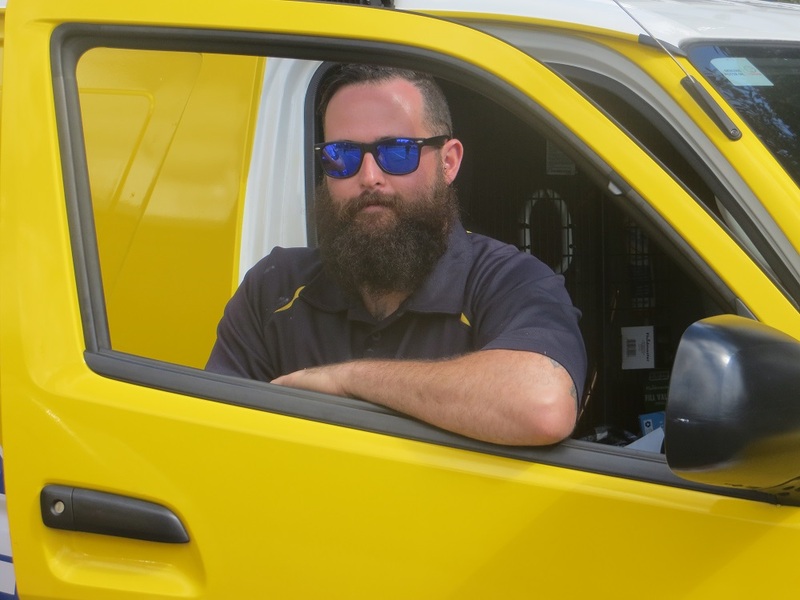 All of our staff are trained to the highest standards and have a strong work ethic, and we are more than capable of handling any kind of plumbing problem that you may encounter. While our constant thirst for improvements and ongoing training ensures we are up-to-date with all the latest techniques and knowledge. 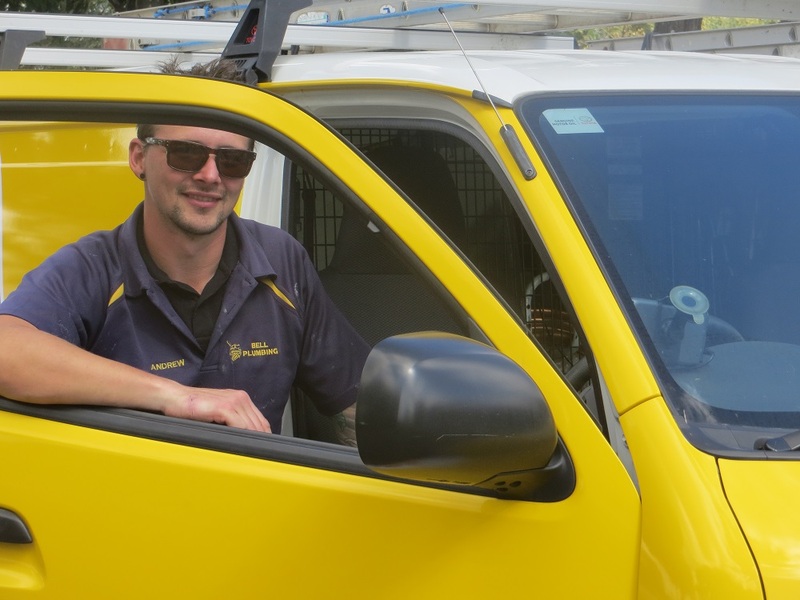 Providing everything from emergency plumbing, drain unblocking, repairs, maintenance and much more. 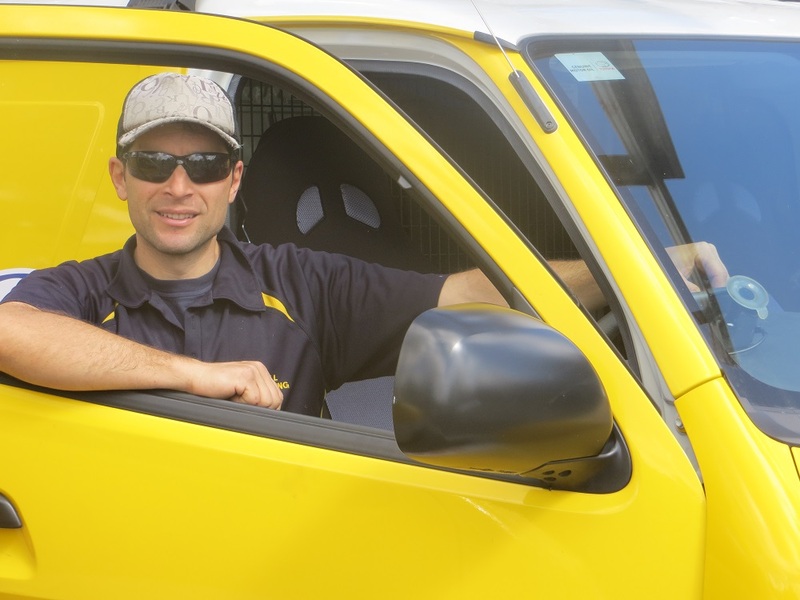 Our plumbers will utilize their years of experience and extensive knowledge to get all jobs completed correctly the first time, every time. We understand our client’s needs and desires, which is the reason why we always provide a high quality and affordable solution. 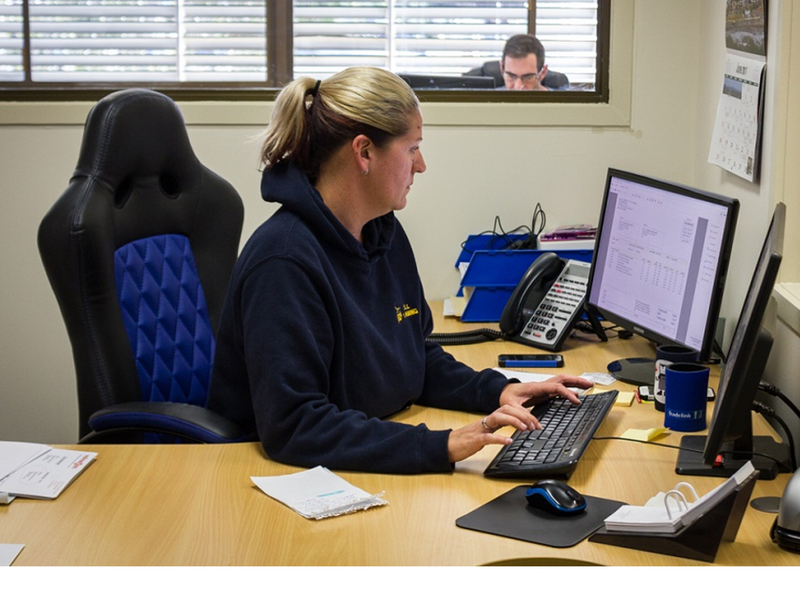 Our commitment and devotion to duty ensures every job is completed to an exceptionally high standard. 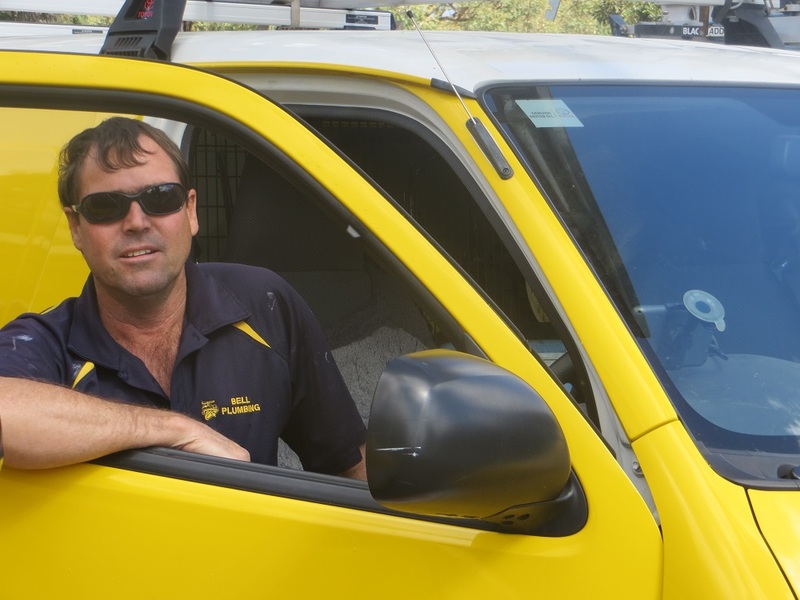 We guarantee to help the residents of Brisbane through whatever type of plumbing dilemma they may be experiencing. So whether it’s a general issue, hot water problem, a blocked drain, leaky tap or a drainage problem, we are always available to assist 24/7.